WOCU Ltd. offers Bespoke Currency References (BCR) for fund performance benchmarking, and product creation. WOCU BCRs allow a customer to adjust for currency fluctuations which may skew portfolio performance. Trustworthy, independently produced fixing reference prices and historical data. WOCU Ltd. can build any bespoke basket to order, to deliver these same benefits. Brazil, Russian India and China weighted by GDP. 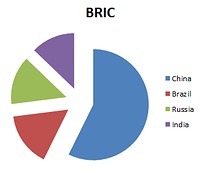 Benchmark the BRICs in isolation. 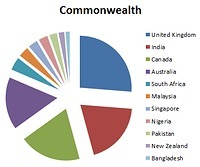 Main Commonwealth currencies weighted by GDP. 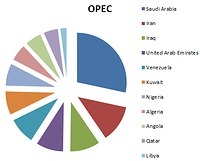 OPEC oil producing currencies weighted by Quota Barrels. 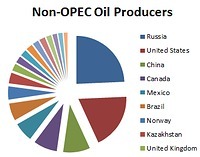 Major Non-OPEC oil producers weighted by oil production.